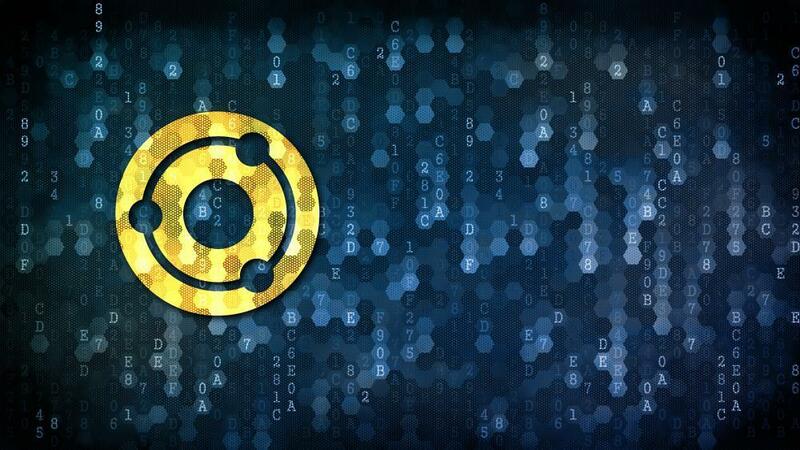 The representatives of the decentralized exchange house, Bisq, announced last Thursday the release of version 1.0 of its protocol. The update will go live on Monday, April 15 at 5 pm, Central European time. Version 1.0 has the objective of integrating the new Decentralized Autonomous Organization (DAO) of Bisq into the main Bitcoin network. That is, this update will directly affect the system of governance of the platform. 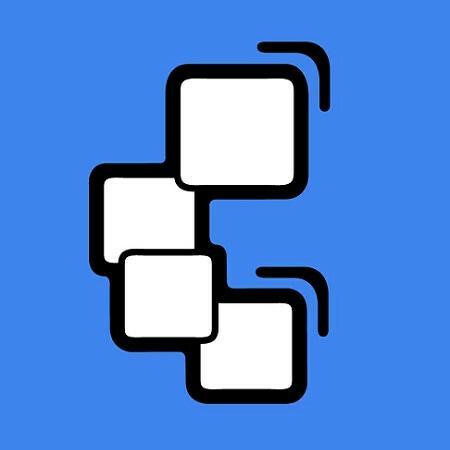 In this way, the DAO will be able to make decisions, manage the capital generated by Bisq and safeguard the platform from possible cases of censorship or abuse of power, they say in a press release. The new update will also bring the launch of a new token, called BSQ. According to publications of the exchange house, said token is a "colored Bitcoin", term used to refer to all those non-cryptographic assets represented and managed in the Bitcoin network. The new token will not be offered in an Initial Currency Offer (ICO), but will be used as a mechanism to mobilize transaction fees between merchants and contributors without relying on bank accounts. 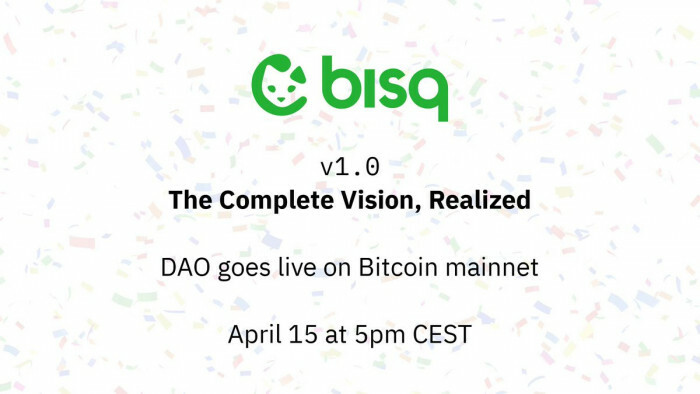 The release of version 1.0 can be tuned by all users of the platform in the Bisq YouTube account, where the event will be broadcast live. 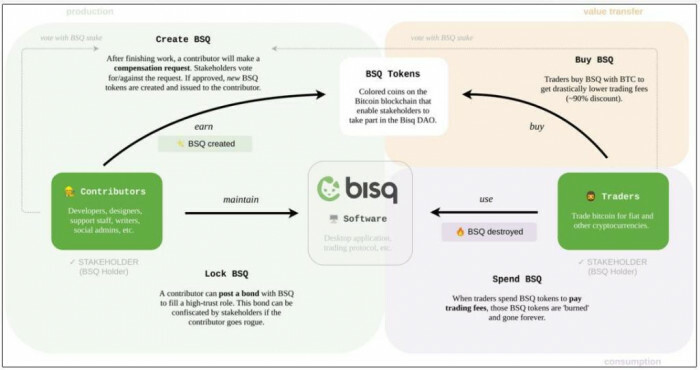 Since last December of 2018 the developers of Bisq have been testing the implementation of a DAO in the decentralized exchange house, incorporating it at that time to a test network. According to Bisq's development map records, the next scheduled update of this platform will include a new marketing protocol and does not yet have a release date.